open: 8 pm til ? Stop by, have a chat, have a drink, buy a book. Or two. 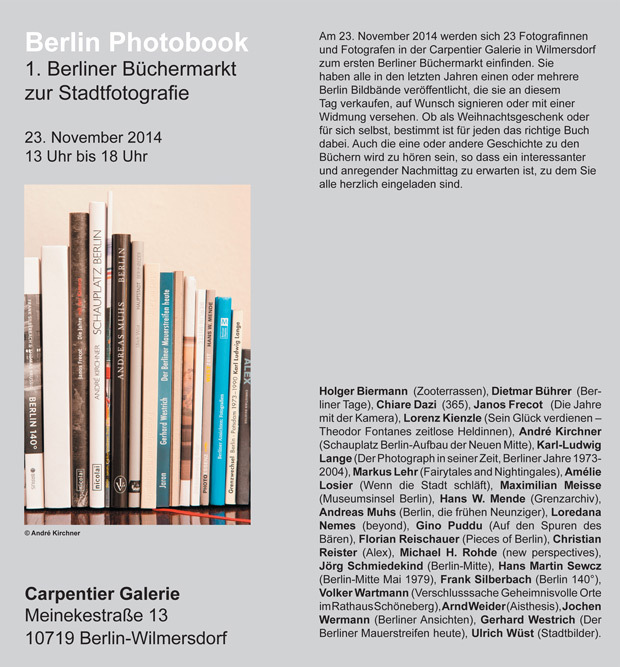 This week is the last week of the “Berlin Photography 2” exhibition at Carpentier Galerie. Stop by if you haven’t seen it yet! 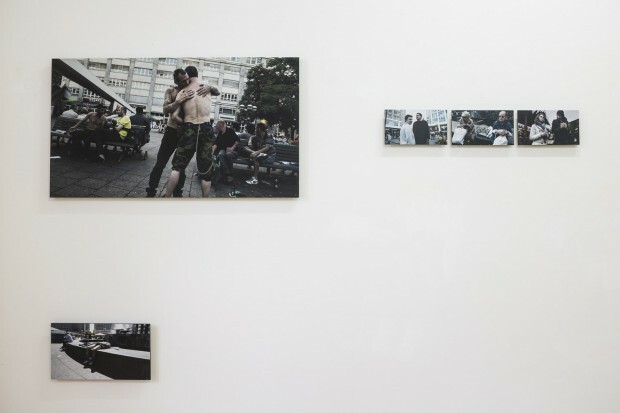 Carpentier Galerie is launching its series of Berlin Photography exhibitions this may. 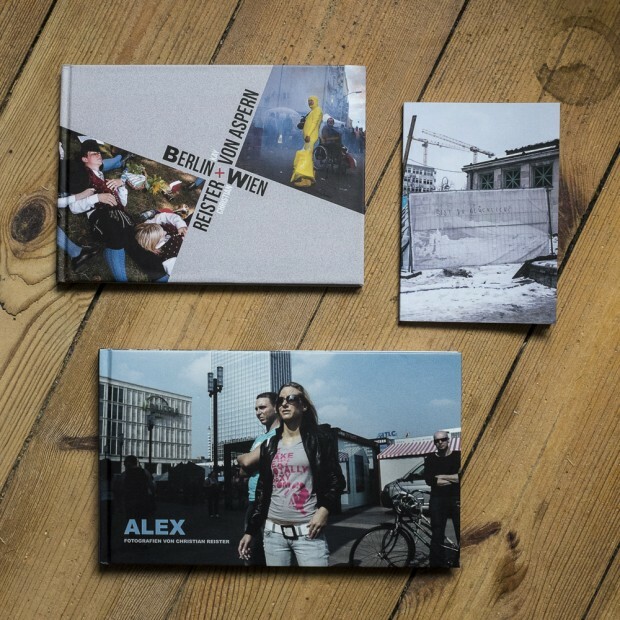 I’m happy that my series ALEX is part of the second exhibition. In total 32 photographers will be presented within 8 exhibitions during 1 year. Some old friends and fellows amog them are Holger Biermann, Marga van den Meydenberg, Frank Silberbach, Thorsten Kirchhoff, Frank Schirrmeister and others. 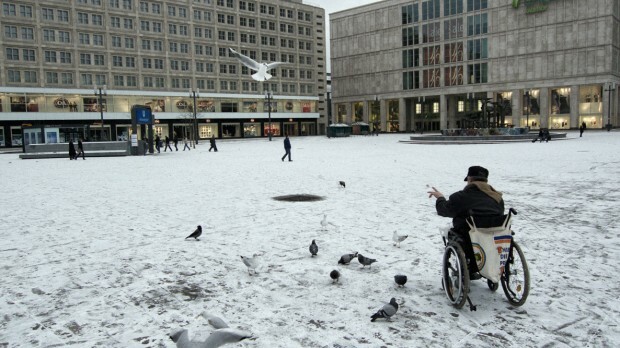 I’m very much looking forward to a wide overview on today’s Street and City Photography of Berlin! 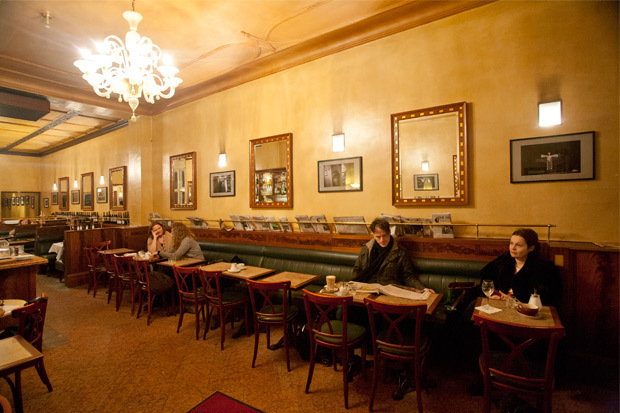 The Café Restaurant Manzini at Luwigkirchstraße 11 in Berlin Wilmersdorf is a nice place for decent coffee and fine dining. 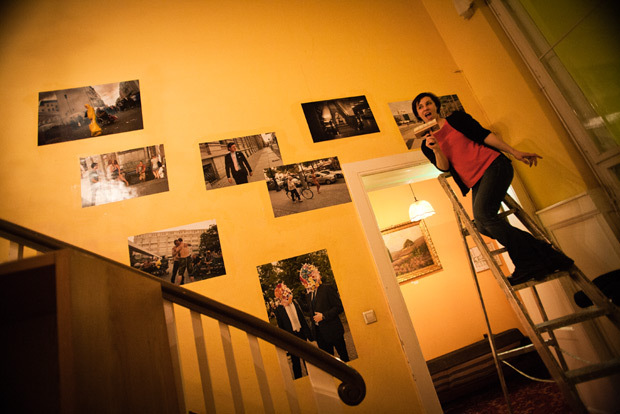 Now it is even a little bit nicer because they have some of my photographs on the wall. Thanks to Manfred Carpentier from Carpentier Galerie for arranging this! 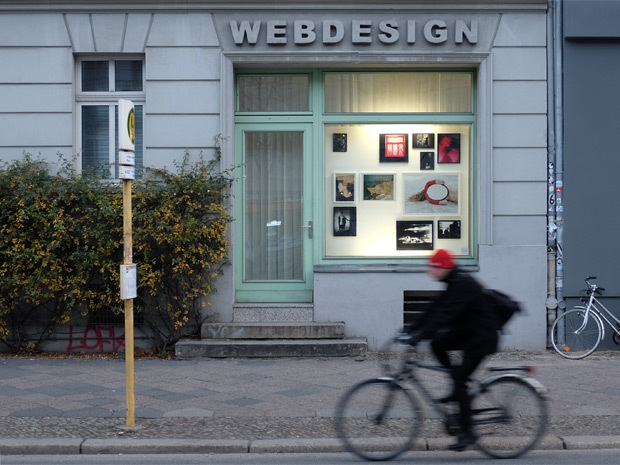 In Exhibitions / Fenster61 / Wow! Take a look at this! 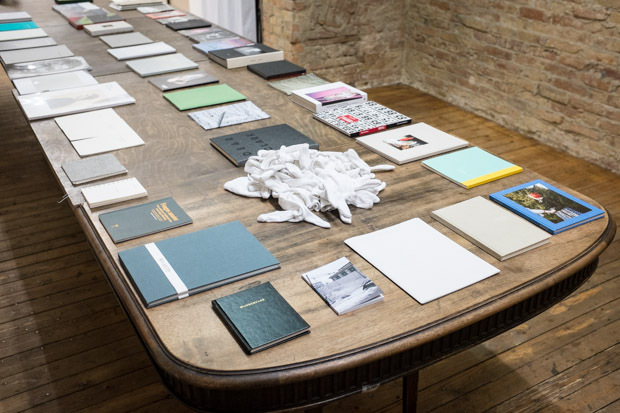 The 89th exhibition at FENSTER61 is a group show called Hinter Glas and is curated by Nicole Woischwill and Jenny Graser. 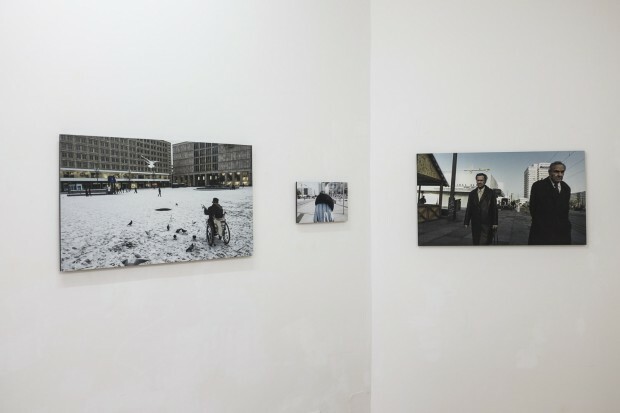 It shows photographs of Jeremie Aubouin, Anna Arendt, Dorothee Baumann, Olle Fischer, Uta Protzmann, Christian Reister, Anke Schüttler und Nicole Woischwill. See more on FENSTER61’s website. Pasting photography all over the walls of Hotel Bogota. On Sunday, 55 photographers transformed the empty rooms of Hotel Bogota’s 4th floor into a vast photo gallery. All pictures were pasted to the wall and will remain until the restoration (or, well: distortion) of the building. Open daily from 4 to 8 pm. Schlüterstr. 45. Final showdown and finissage is on Saturday. 55 Berliner Fotografen erweisen dem Bogota die letzte Ehre! This will be the very last event at Hotel Bogota before it will close forever. 8 photographers on 2×2 meters in a shopwindow. Curated by Jenny Graser and Nicole Woischwill.